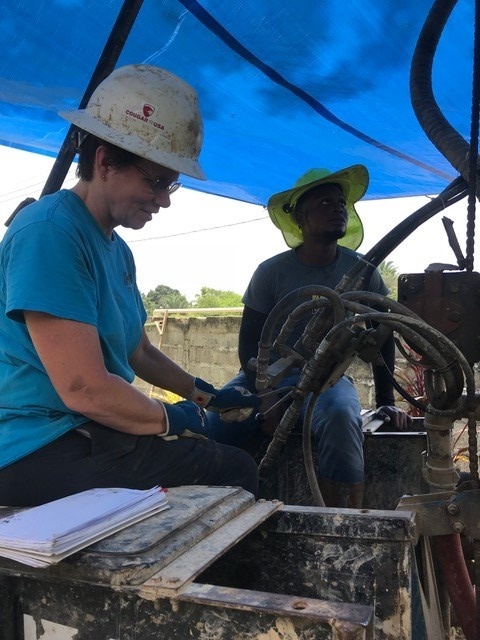 Recently Cougar USA employee Deanna Parmenter worked with Living Water International to drill water wells in Honduras. Living Water is an NGO based in the HOUSTON, TX area. Here she shares her experience. 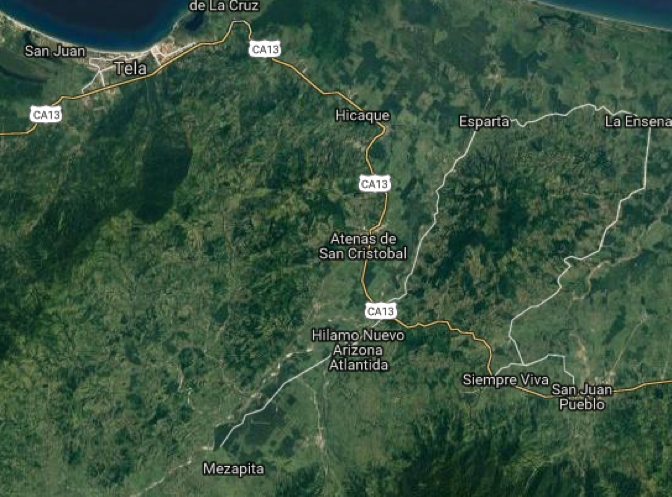 We stayed in Tela near the beach on the northern coast of Honduras and drove to our village each day. It took about 30 minutes on paved roads and another hour and 40 minutes on very rough gravel roads with several river crossings. The village had no sign so I do not know the name. There were about 300 people in this village, with the only community facilities being a small church and a two room school. During our stay, I saw people using the river for all of their water needs - children bathing and playing, people washing clothes by beating them on rocks, women carrying water in large containers on their heads, and many horses and cattle standing in the river during the day to keep cool. The river was their only source of water. Drilling the well took three and a half days. Our team consisted of seven women and two local Living Water employees - a lead driller who instructed us and an assistant driller who supervised the rig. The local women served us lunch each day, which consisted of rice, beans and some meat. I couldn’t believe how wonderful the food tasted when the conditions were so primitive! Everyone in the village turned out to either help where they could or to watch. Pigs, dogs and chickens wandered the school yard and the children played with the toys we had brought. The first two days were very hot and dry but the third and fourth days brought torrential tropical rain. At the dedication ceremony, the village leader spoke and expressed gratitude for the well. 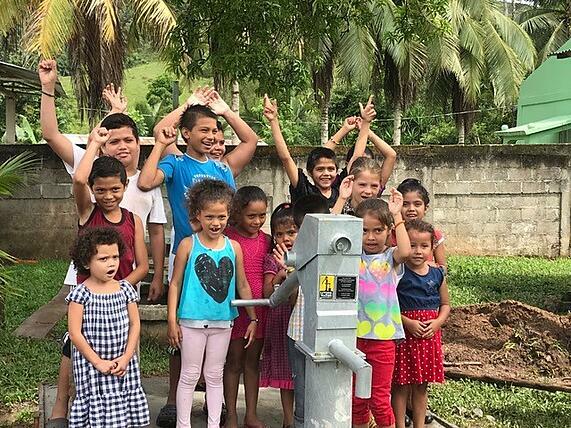 He said they could not believe that an international organization would not only know that their village even existed, but that we would come and drill a well for them. By the end of the dedication, both volunteers and villagers had tears in their eyes. It was very hard to say good-bye.